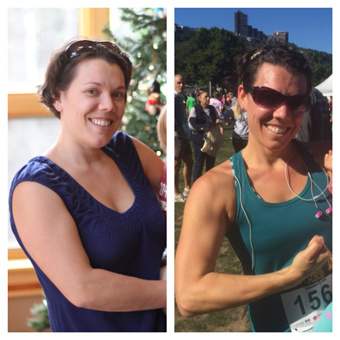 You are here: Home / Health and Wellness / Are You Ready for a REBOOT??? 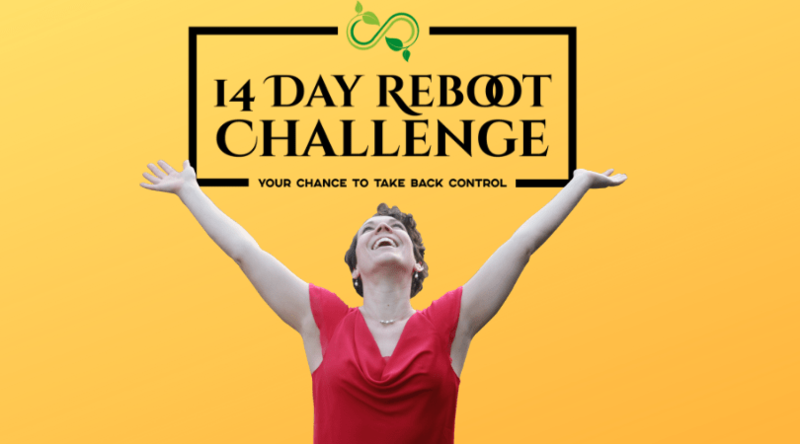 The 14-Day Reboot Challenge is an in-depth video training course with daily lessons, homework assignments, and the support you need to take action! I not only teach you what to eat and how to prepare food easily and quickly, but you’ll be learning how to overcome cravings and how to succeed in the real world. We ran a pilot group through the Reboot Challenge earlier this month and I’m SO geeked out at the feedback I received and the results people are getting. It’s beyond exciting! I even have a little video to explain more about it. If you’re already in a great place, please pass this along to someone you know who might need a little help getting to their great place!! Goodness knows, we all know someone who could use a helping hand! Thank you for your ongoing support and patience as I’ve been preparing for the big reveal. I hope you’ll agree it’s worth the wait!